Notre Dame Review seeks fiction and poetry. They’re especially interested in work that takes on big issues. Pays a small gratuity. Deadline: March 31, 2017. Guidelines here. 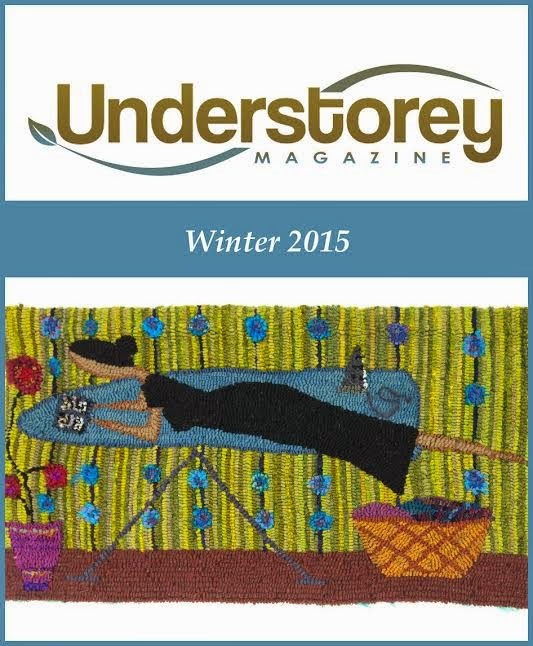 Understorey Magazine seeks fiction, essays, poetry, comics, spoken word and visual art entries on the theme of Youth on Power. Open to writers and artists age 12-21 who live in Canada and identify as female or non-binary. Boys not welcome. Also seeks fiction, essays, poetry, comics, spoken word and visual art entries on the theme of Service. Open to writers and artists in Canada who identify as female. Men not welcome. Pays $30-$60 per piece. Submission guidelines for both issues here. West Branch, a thrice yearly magazine of poetry, fiction, essays and reviews. Pays $50 per poem, 5 cents per word for prose. Deadline: April 1, 2017. Guidelines here. Confrontation magazine seeks fiction, poetry, personal, cultural and political essays, and self-contained sections of memoir. Pays $175-$250 for fiction, $75-$100 per work for poetry. Deadline: April 15, 2017. Guidelines here.